This 40 acre parcel just north of County Lane 2. It has a legal recorded access easement and ready for that beautiful home you have dreamed of! Property is surveyed. 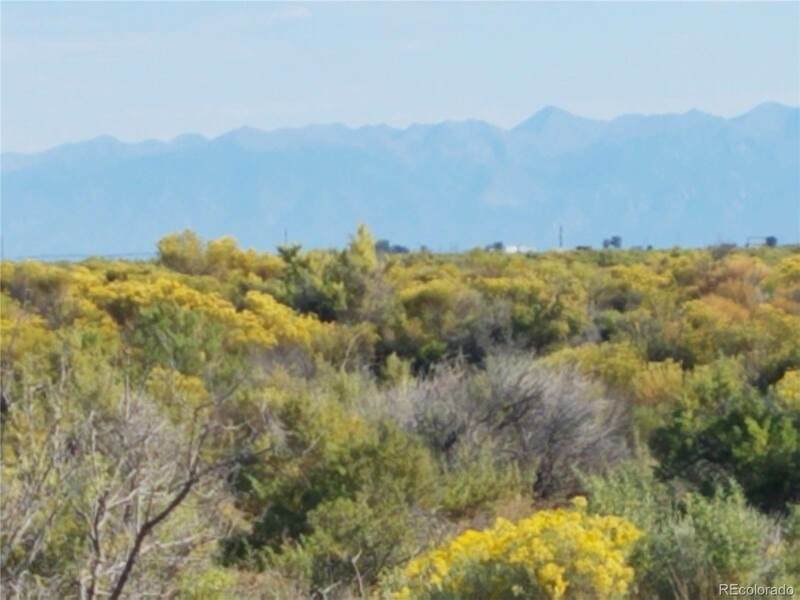 40 acres, gorgeous views, remote, close to the Blanca Wetlands, Mt. Blanca in your back yard! Great views of the Great Sand Dunes. 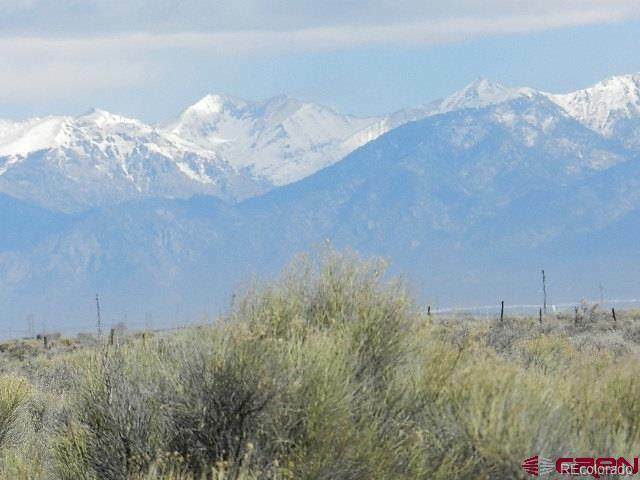 This property affords beautiful mountain and valley views, easy access to Alamosa via Hwy 17. Adjoining parcel also available. 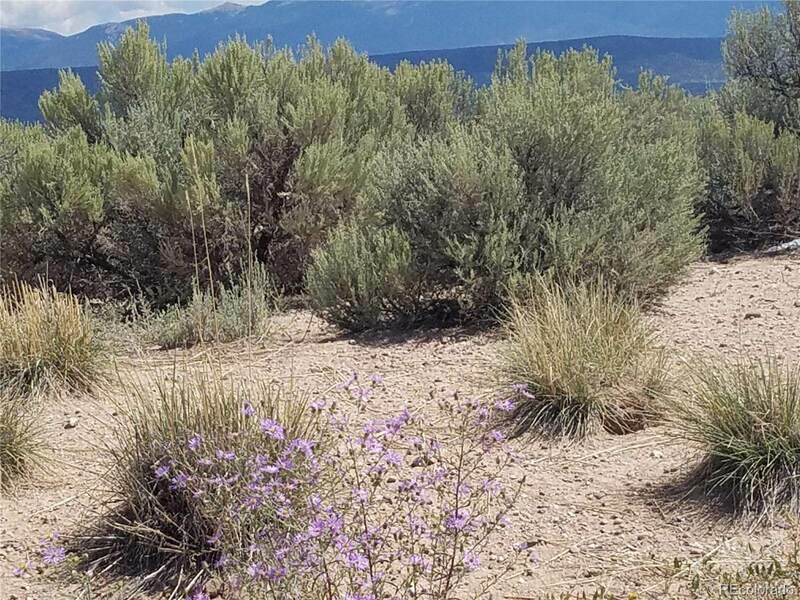 The Great Sand Dunes National Park and other San Luis Valley Recreation areas are all close to this remote and private location. 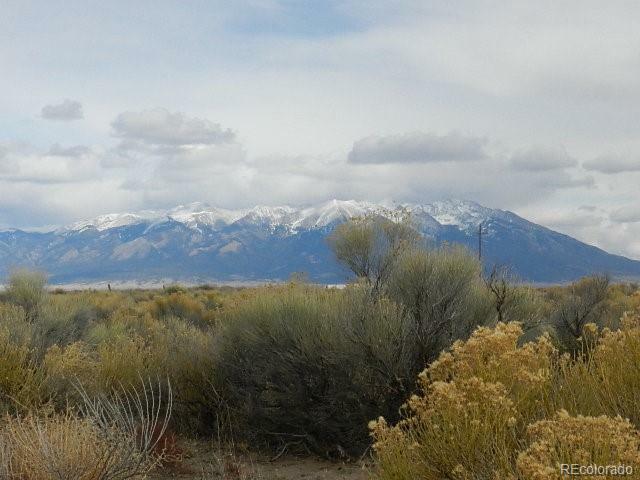 Great southern exposure, located in the San Luis Valley "Pocket of Freedom". Make this your Colorado hideaway! Power on County Lane 2N!